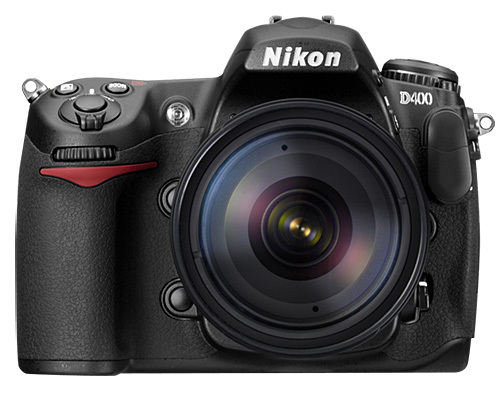 Nasim Mansurov posted on his blog a list of Nikon D400 specifications that he received from a good source. At that point I have no reliable information on the D400 and I am not sure if this camera will make sense if Nikon upgrades the D7000 and releases a low priced full frame DSLR (D600). Keep in mind that the D5100 is also due for a refresh, that means that Nikon will have to announce another four DSLR cameras by the end of the year (D400, D600, D7100 and D5200), in addition to the D4 and D800. I still believe that one of the DX DSLR lines will be discontinued, the question is which one. The D3200 already has a 24MP sensor and there are not many upgrade options left for another three DX models, unless we end up with four 24MP DX DSLRs which is highly unlikely (the D600 is also rumored to have a 24MP full frame sensor). We will have an interesting summer ahead of us. What could the Nikon D400 sensor be like?